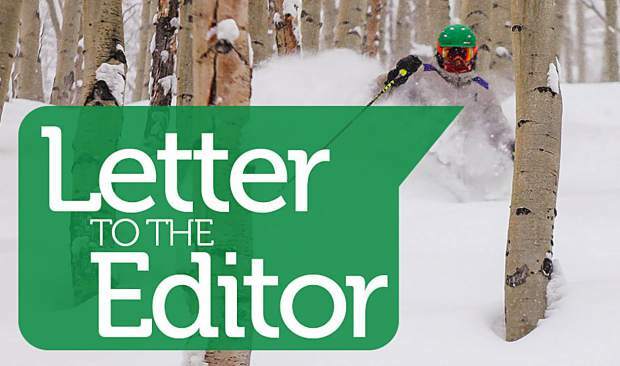 In his letter on Saturday, March 3, (“We don’t have a housing issue; we have a transportation issue”), Mr. Ron Sills demonstrated so eloquently why the extreme tea partiers are such a danger to Eagle-Vail and, now seemingly, to our county. In the rush to slash government spending and reduce their own taxes to zero, they forget that government does have some key roles … and education is one of them. In his final paragraph, he asserts that we do not need school buses and that our kids should take public transport. Either Mr. Sills never had kids, or he forgot what it’s like to be a parent. • First-graders are only 5 to 7 years old. Do you really want them hopping on a public bus? • School bus drivers are trained specifically to manage and support kids; public transport drivers are not. 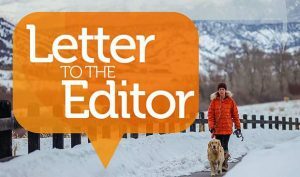 • During the winter season, when our buses are full of skiers and their equipment, how will you manage things when kids can’t get to school because the bus was already full? • School buses have seats and are designed and built for safety of kids; public transport can frequently entail riding whilst standing. Which of these kids can reach the hanging straps? How many of them get hit by boots or skis? • How will you care for kids who need additional assistance on the buses, or don’t they matter to you? 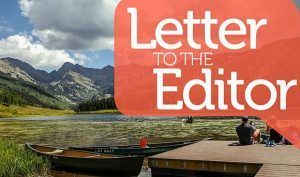 • How will you safely replace Eagle County Schools’ SmartTag system? • Eagle County Schools buses safely transport 3,700-plus kids a day, logging more than 2,400 route miles each day at no cost to the students. ECO Transit charges. Your proposal doesn’t reduce taxes; it puts additional real dollar burdens on working-class families. Mr. Sills, take a look at Homestake Peak in your own backyard … do you really want kids from Avon to take Avon Transit to connect to ECO and then walk the last mile down Eagle Road from the U.S. Highway 6 bus stop? Why would that even occur to you? Lack of thought while pursuing an absolutist stop-spending agenda is dangerous and has long-term effects. We’re starting to see the results of that in Eagle-Vail. 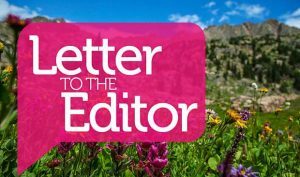 Let’s not poison the rest of Eagle County.